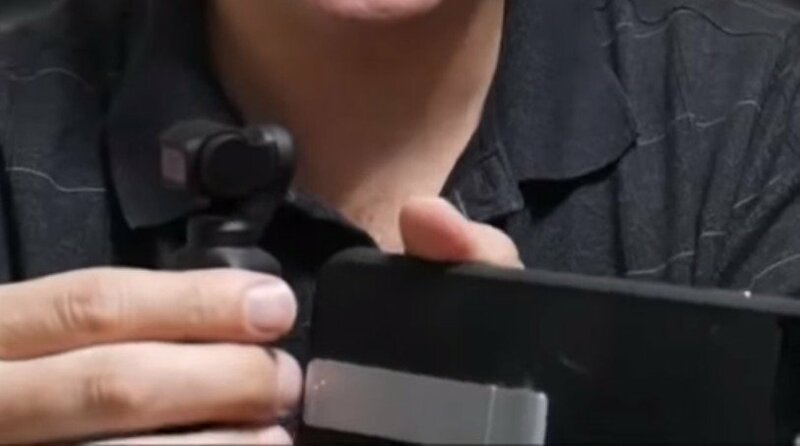 DJI Osmo Pocket – Cable Connected to iPhone! The unique features the Osmo Pocket camera brings to the table is; its a full 4k video camera, with mechanical gimbal… in a size that literally tucks away into your pocket! All of this for a price that is $50 cheaper than the GoPro Hero 7 Black! It truly is an amazing device, and the folks at DJI have tapped into a new product category of video cameras, in which most would say there was no room left for innovation! But this isn’t a product review… many others have already beaten me to that punch, not to say I am done writing about this device. What I am finally getting to is.. well, to pack so much into such a small device they had to make some compromises and leave some things out of the core device. Or did they? For one, the Osmo Pocket does not include WiFi in the device, which in 2018 most would say is an expected requirement of a new camera. DJI has a host of expansion items coming to cover these needed features, including a Wifi module base, a 3.5mm microphone adaptor, a tilt wheel and more. I’ll have more on those devices as soon as they ship, as I have them on order waiting for initial shipments. … the connection from the camera to the smartphone is simply just the “dongle” connector adapter, which doesn’t support the weight of the camera or the phone. It works, but it’s not truly functional. And something I forgot to mention in my video is that at least in my situation, I had to take off my case to make the connection so that I could activate my phone! Who is going to do that on a regular basis? So what I found out… with some guidance of a reddit user… is that the connector on the bottom of the Osmo Pocket is a USB-C connector plug, and you can buy a cable which is USB-C on one end, and on the other end a connector matching your phone… and it works! More specifically, in my situation… I have an iPhone 7plus which is Apple’s Lightning connector, and I was able to buy for $19 at the Apple store, a USB-C to Lightning Cable and when I tested it out, I had full interactive control of the camera from my smartphone! Other users have commented on my YouTube video that generic cables work, USB-C cables work for android…as well as other tricky and unique cables. Well I have several unique scenarios in mind and have several cables coming in on Thursday and will do follow up video(s) and articles. So like I say in the video… I go a long way to explain a simple concept, and now that you’ve lost 10 mins of your life to this article… go spend another 8 watching my YouTube video! 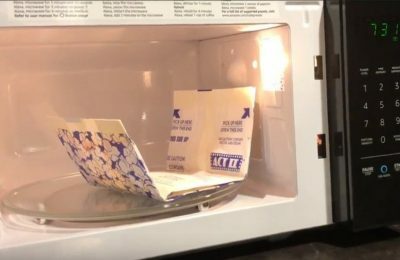 In November 2018 Amazon released the AmazonBasics Alexa compatible Microwave! Yes you can verbally control! Check out my write up and 15 second video review! DJI Osmo Pocket Connected to Android Micro USB! 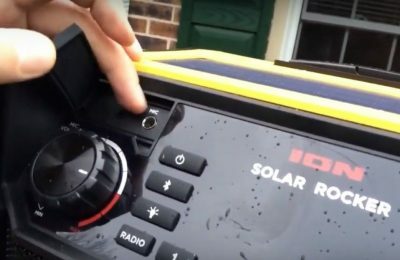 Gadget, Tech and adventure blog from Mark.